As a leading provider of engineering services, involved on all major transport projects today, we have a responsibility to give meaning to innovation. The 200-km Greater Paris Express project demonstrates setec’s remarkable ambition, with its geotechnical challenges, dense built environment and complex urban integration. setec is among the leading engineering companies of this transport revolution: by designing and supervising the infrastructure construction of metro lines 15 (south-west side), 14 (south side) and the express metro EOLE), as geotechnical consultant for Lines 16 and 18, and by designing and supervising the systemsfor Lines 15, 16 and 17 in partnership with Egis. In 2016, setec was also awarded the design and site supervision contract for Line 15 (West) and the Aulnay-sous-Bois maintenance and storage site. 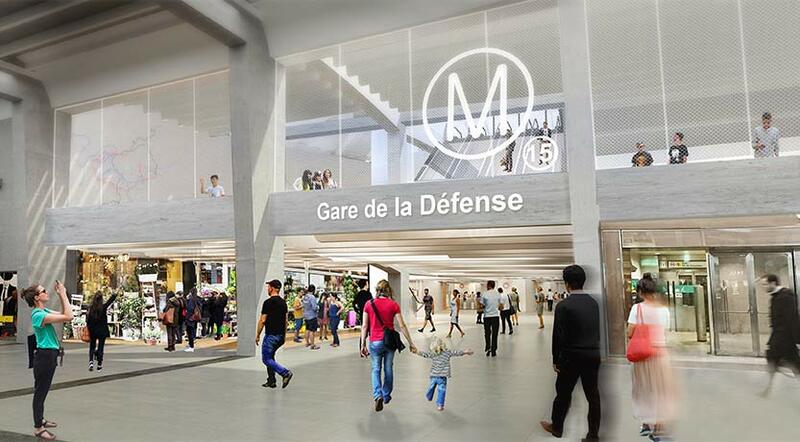 The Thassalia project launched this year is helping make the Euroméditerranée district of Marseille a real innovation lab for sustainable development. For the first time in Europe, this geothermal energy plant operates marine energy to provide buildings with hot and cold water. 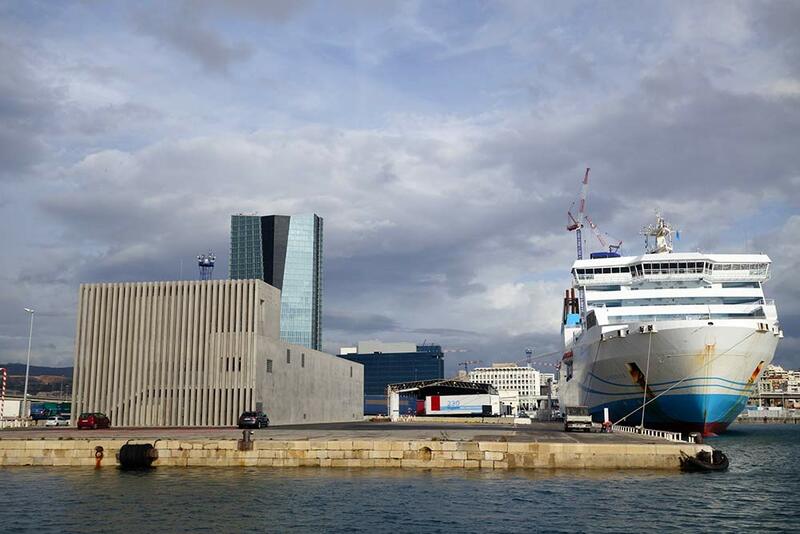 setec was in charge of the entire sea water circuit and civil engineering for this innovative facility, with a design suited to the challenges of pumping salt water and the plant’s location in the heart of the Grand Marseille Maritime port. 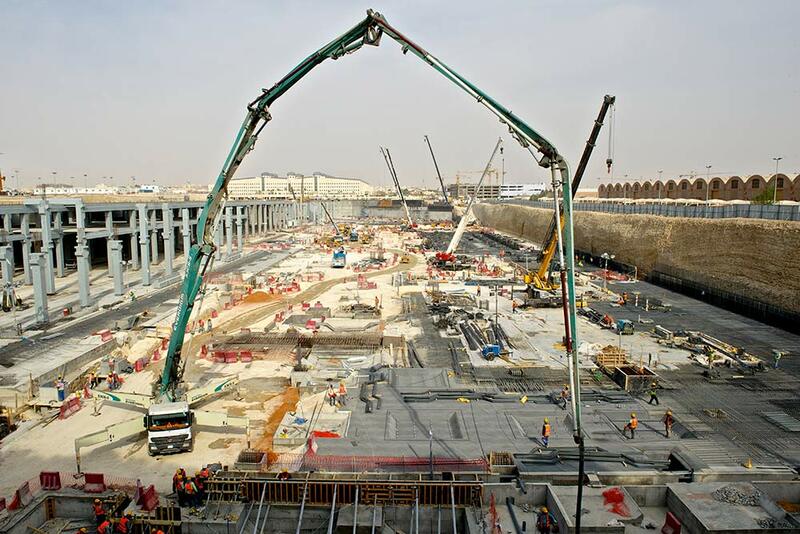 Designing and building six metro lines under extremely tight deadlines, such is the challenge of the future Riyadh metro. setec is carrying out project management services for Lines 4, 5 and 6, as well as designing two train maintenance and storage depots, one underground and the other above ground level. The depots are being entirely designed using building information modeling (BIM), the latest collaboration tool for architectural, structural and technical/equipment specialists, with partners from all over the world (Alstom, Atkins, FCC, Freyssinet Saudi Arabia, Samsung, Strukton and Typsa). Meeting the challenges of future cities means offering new services to make citizens’ lives easier. 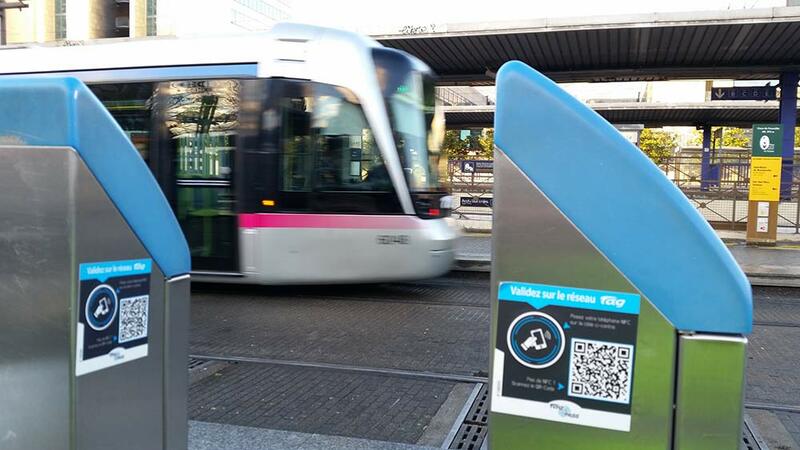 A step decidedly adopted by the metropolis of Grenoble, with theTAG & Pass smartphone application. Connected signs have been installed at public transport stops, enabling travelers to access real-time information on wait times and select their itineraries through this app. setec provided support to SMTC (Grenoble’s public transport union) and SEMITAG (a mainly state-funded public transport company for the Greater Grenoble area) throughout the project. In 2016, setec won three key contracts in the Kingdom of Bahrain. 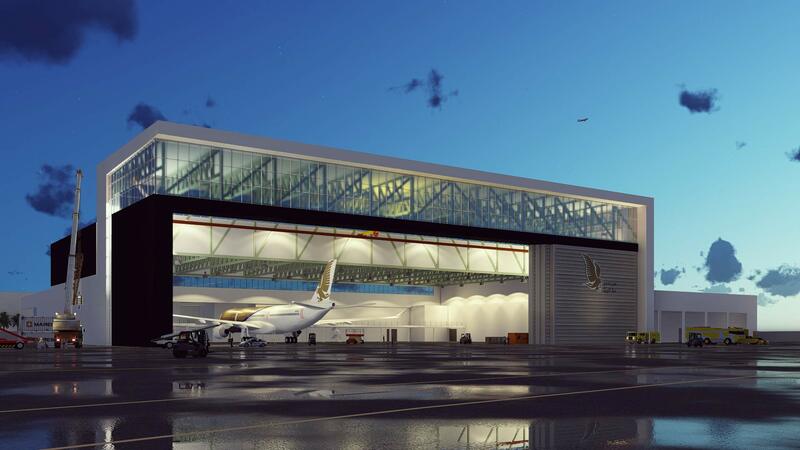 To support Gulf Air’s growth, setec is designing a 20,000 sqm aviation maintenance hall for A320neos, B787 Dreamliners and jumbo jets. Through a second contract, setec assists the government reform the island’s urban planning. Our team working in a tandem between Paris and Bahrain, is in charge of the integrated land planning strategy. 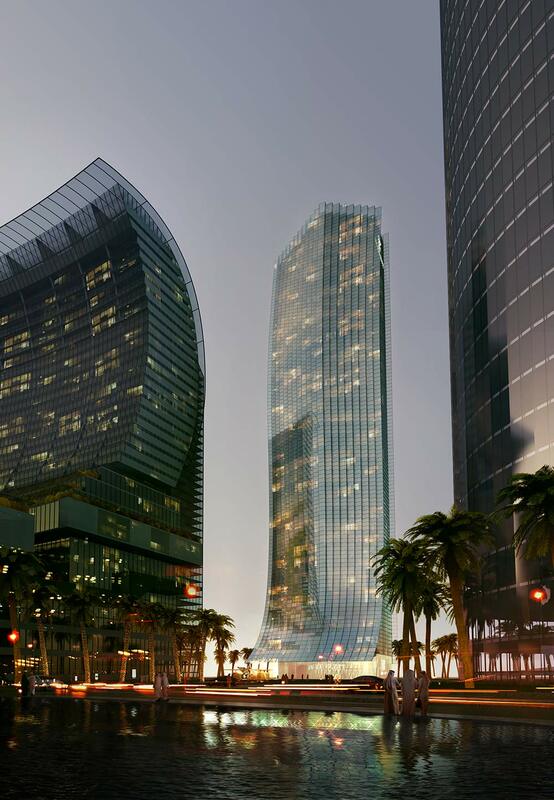 Finally, since 2015, we have been carrying out engineering studies for a tower in Bahrain Bay, home to the future JW Marriott five-star hotel. setec is in charge of the building’s structure and fluids, and has joint responsibility for surveys with Groupe-6, the project architect.